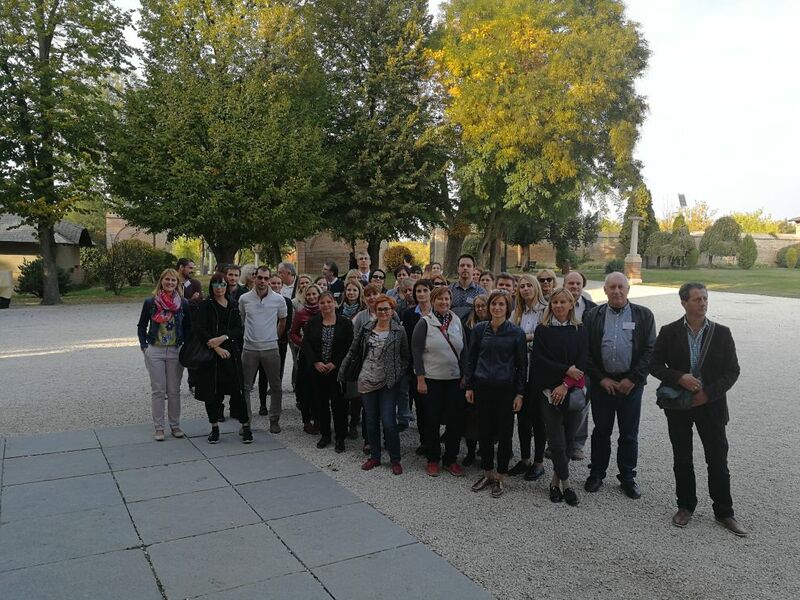 DriDanube project partners met on 10 - 12 October 2018 in Bucharest for the 4th project meeting. 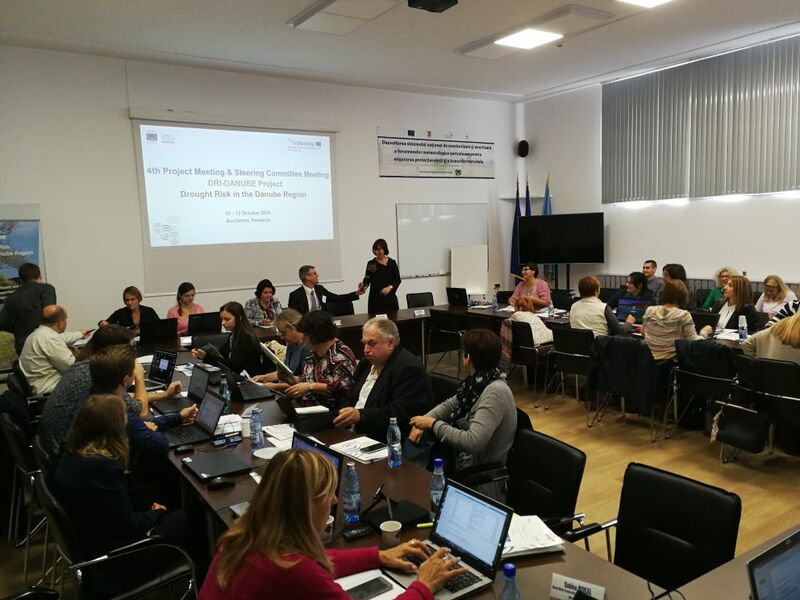 The project leader, Ms. Andreja Susnik (Slovenian Environment Agency), has opened the meeting with a very relevant message to project’s goal and outputs: "This year we faced drought again in our region and it was a great opportunity to see where the project outputs will contribute to better drought management." Apart from the regular evaluation of the project’s implementation progress, partners also carefully planned for all activities in the remaining months of the project’s lifetime to be successfully concluded at the Final conference on 7 - 8 May 2019 in Vienna. The major tasks for successful finalization of the project’s activities include intensive work with project stakeholders as they are at the center of the project’s interest and will make use of the project results after the project ends. With this approach, during the 4th project meeting all project partners participated at the regional training on methodological aspects of drought impact and risk assessment that are currently being integrated into the newly developed monitoring and early warning tool Drought Watch (previously called Drought User Service). The aim of the training was to explain in depth the use of methodology for drought impact assessment and forecast and methodology for drought risk assessment including the use of all Drought Watch functionalities. This training on regional level provided the partners with the knowledge on how to use the newly developed tool and how to transfer this know-how further to the stakeholders in their respective countries during the national trainings.